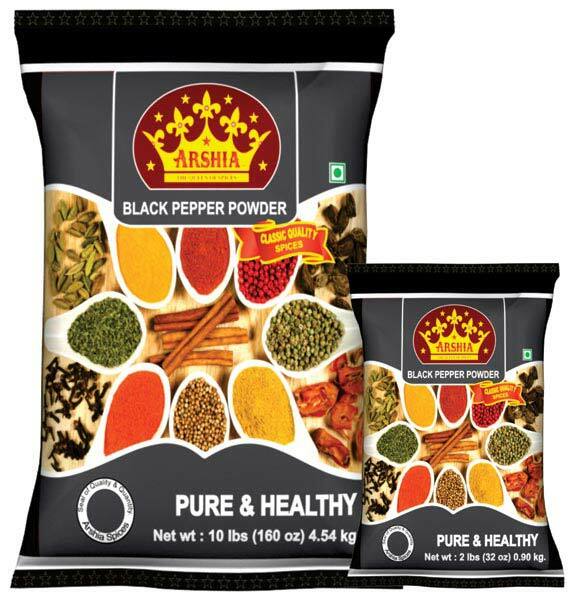 We are one of the foremost Manufacturers, Exporters and Suppliers of Organic and non organic Arshia Ground Spices from Mumbai, India. We have a well-established distribution network across the world, making us quite a responsive trader. 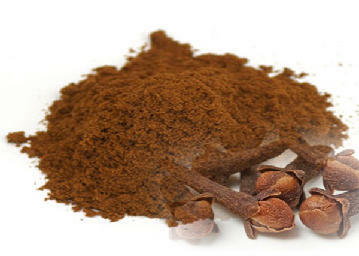 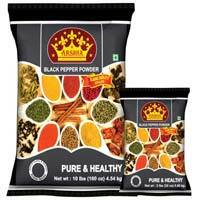 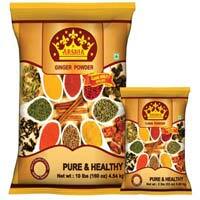 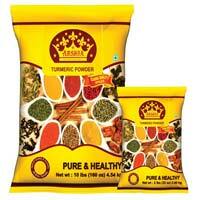 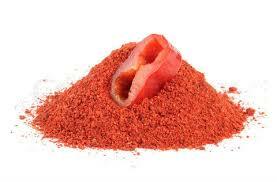 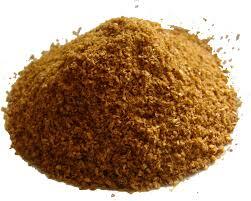 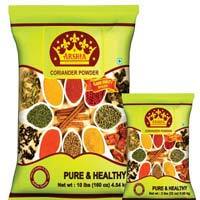 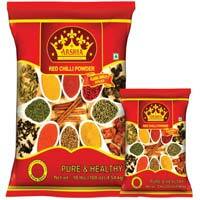 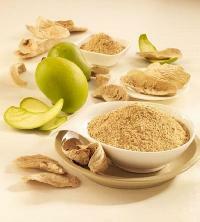 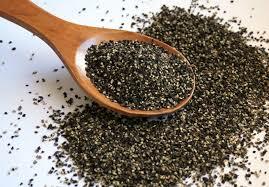 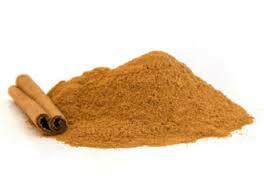 And, we make available the flavorful spices in a prudent manner and satiate the global demand efficiently. 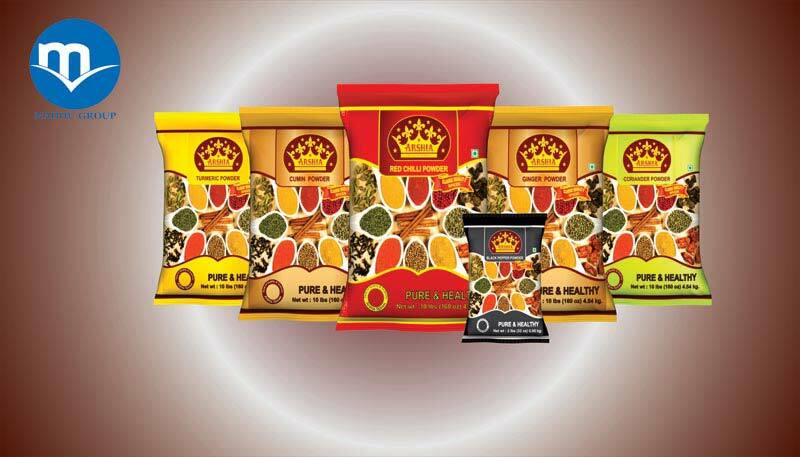 Besides, no place can deter us to reach and outreach our clients, located at any part of the globe, within the stipulated time frame. 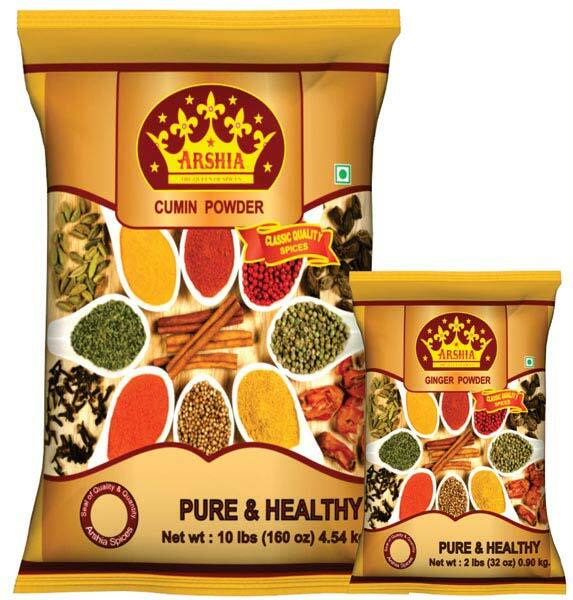 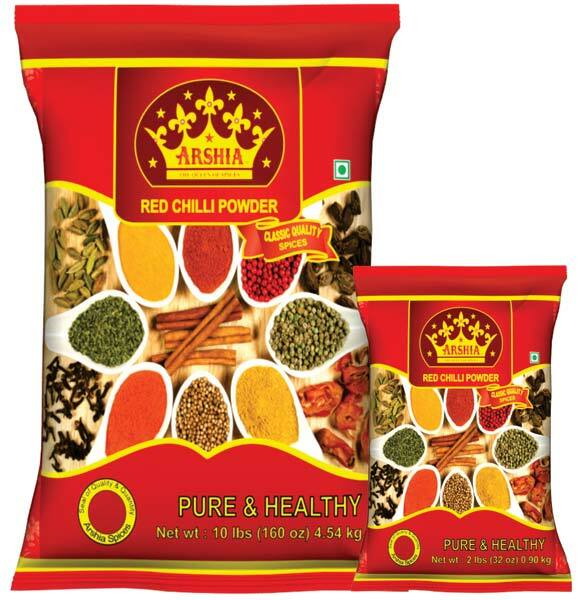 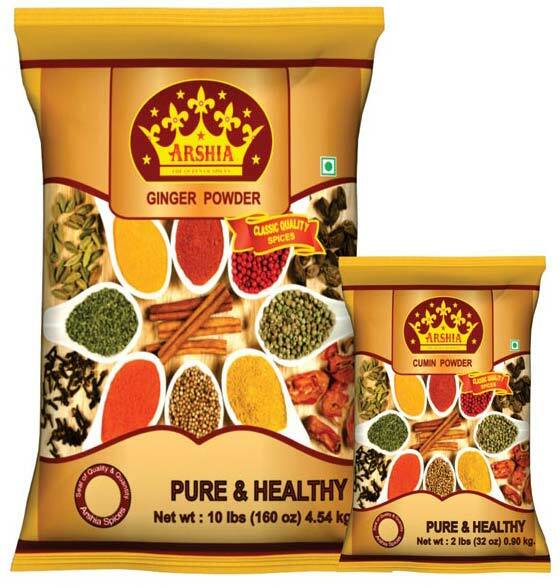 Range of Arshia Ground Spices : Red Chili Powder, Turmeric Powder, Coriander Powder, Cinnamon Powder, Black, Pepper Powder, White Pepper Powder, Cumin Powder, Nutmeg Powder, Ginger Powder, Fenugreek Powder, Clove Powder, Garlic Powder, Fennel Powder, Mustard Powder, Dry Mango Powder, Pomegranate Powder, Kasuri Methi Powder, Chilli Crushed, Capsicum Powder..